It’s that time again – time for a new sketch challenge with the Paper Craft Crew design team! It can be a bit difficult sometimes to work everything in; remember, you are using the sketch as your basic outline; it doesn’t have to be a ‘perfect match’. I stamped the baby onsie in Watermelon Wonder, the bib in Crushed Curry, the socks in Watermelon Wonder & Bermuda Bay onto Whisper White cardstock, and used the Baby’s First Framelits to die cut them all, using the Big Shot. 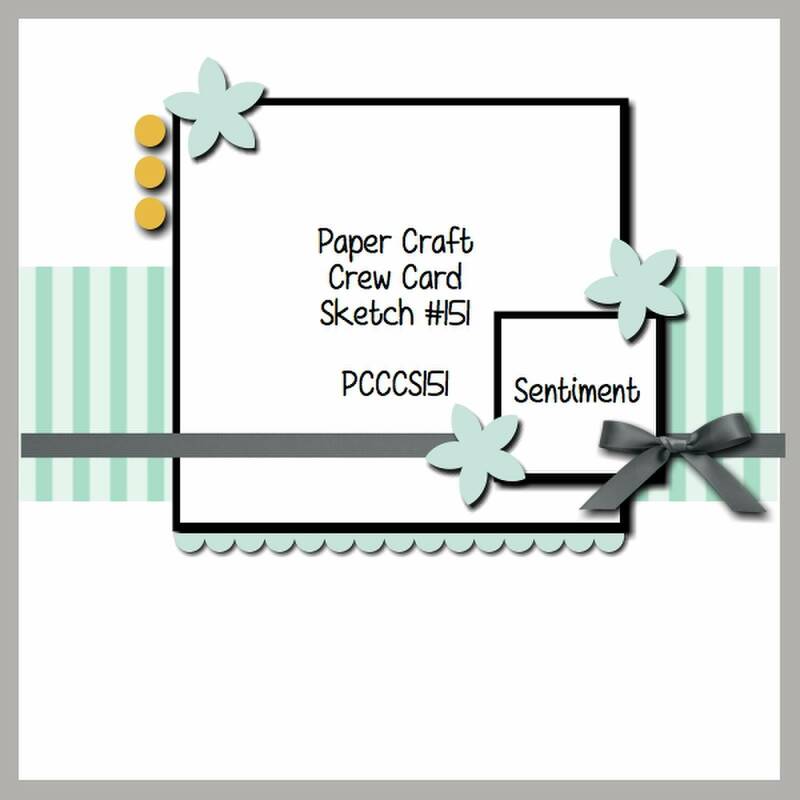 The sentiment was stamped in Cucumber Crush onto Whisper White, and I used the fabulous new Tags & Labels Framelits to die cut the sentiment, as well as the background Tip Top Taupe. I just love being able to perfectly match my tag shapes with this new framelit set! Using the Made with Love set, I stamped the little bird in Bermuda Bay ink onto the Bermuda Bay cardstock, glued it to the Tip Top Taupe panel, then attached the 1″ Dotted Lace Trim in Watermelon Wonder using Sticky Strip. For my card base, I started with Cucumber Crush cardstock, with a panel of Cherry on Top DSP, then a strip of Crushed Curry cardstock embossed using the Chevron embossing folder. The stamped panel and die cuts were then all layered on top. Please head over to the Paper Craft Crew page, and check out the fabulous designs of the rest of the team, then I hope you’ll create your own card & join in the challenge! 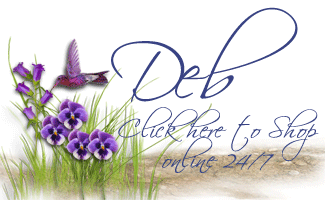 Next Next post: Christmas in July – You’re Invited!